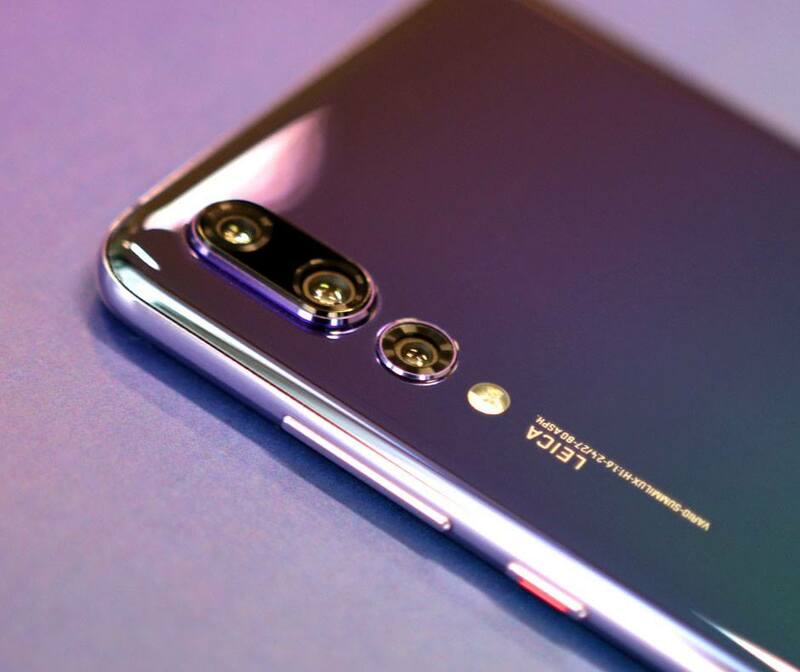 [Updated: Photos] Twilight Color For Huawei’s P20 Pro Is Now Available In Stores! 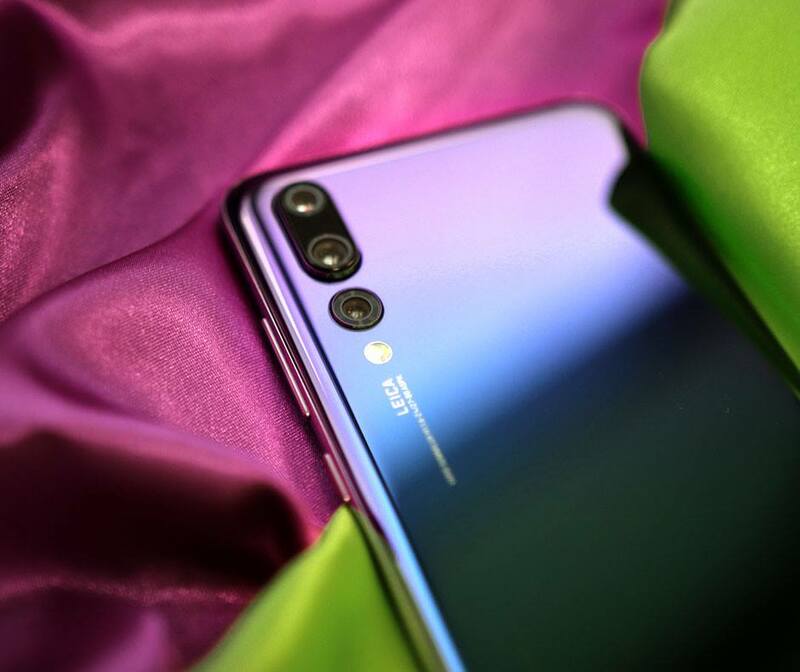 Pioneering the use of advanced coating techniques and materials, with the inspiration of the Aurora Borealis, the Twilight color for HUAWEI’s P20 Pro was achieved. The already great triple-camera phone now comes in the third, and personally, the best color. To pick up this version, you can now get it from the three major telcos (M1, Singtel, and StarHub), Lazada, Huawei Concept Stores, and all major consumer electronic stores. 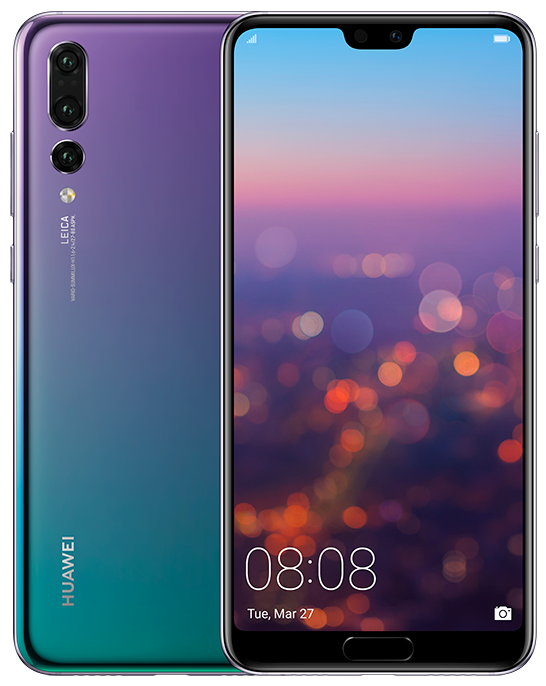 Singapore – 20 April 2018 – Singapore Huawei Consumer Business Group is pleased to announce that the HUAWEI P20 Pro in the all-new stunning gradient colour, Twilight, will be available in Singapore from 21 April 2018. Borealis. The signature gradient colour is achieved by applying several layers of NonConductive Vacuum Metalizing (NCVM) optical coatings underneath the glass back, so that light hitting the surface refracts, creating a vibrant and fluid change in hue, from a striking purple, to blue and then to green. 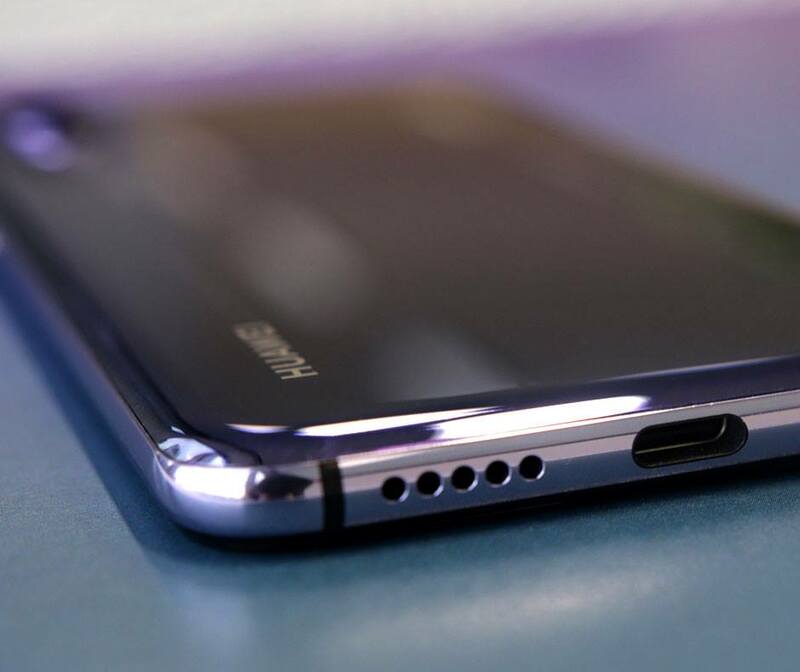 Additionally, the back of the device is encased in smooth, 3D curved glass. Huawei design engineers meticulously researched on numerous aspects of how the human eye perceives the different wavelengths of visible light, and ensured an in-depth understanding before embarking on this feat of innovation. 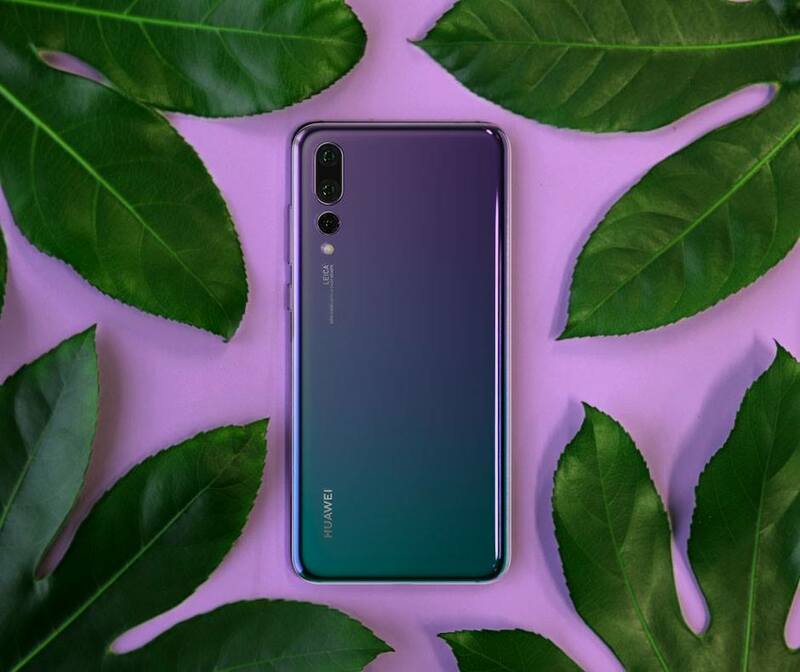 Through rigorous research and creative application of optical coatings, the HUAWEI P20 Pro is the world’s first triple camera smartphone to employ such innovative technique to achieve this stunning gradient colour effect. 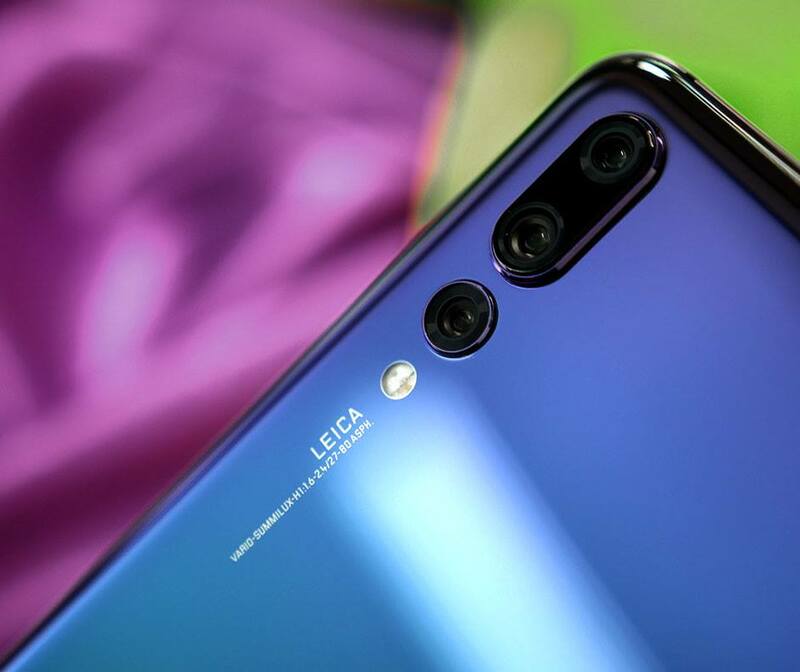 The HUAWEI P20 Pro has welcomed much acclaim since its global launch on 27 March 2018, and has revolutionised smartphone photography with the world’s first Leica triple camera and powerful Artificial Intelligence capabilities. Its game-changing Leica triple camera configuration comprises a 40MP RGB sensor, a 20MP monochrome sensor, and an 8MP sensor with telephoto lens. The HUAWEI P20 Pro also features a brand new Leica VARIOSUMMILUX lens with 3x optical zoom and 5x Hybrid Zoom, which is perfect for longrange photography. The HUAWEI P20 Pro has f/1.8, f/1.6 and f/2.4 wide aperture lenses, as well as a light-sensitive sensor with up to ISO 102400, resulting in amazing low-light shots. PSVR Exclusive "Stifled" Releases Today!